This past May, Palisades potter Jane Herold was invited to take part in the Mashiko International Ceramic Festival 2006 in Japan. She joined nineteen other potters from Europe, North America, Korea, Japan and Australia to spend three weeks living and working in the town of Mashiko, in Tochigi Prefecture, about two hours by train from Tokyo. The town has become a center for Japanese folk-art traditions ever since Hamada Shoji (1894-1978), a leading 20th Century ceramics folk-artist, established his studio there after studying pottery in Japan and in England. 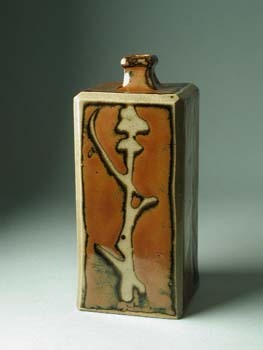 Together with English potter Bernard Leach and the philosopher Yanagi Soetsu, Hamada started the Mingei movement in 1926, which sought to revive rapidly disappearing ceramics techniques that were being drowned in a rising tide of industrial production. 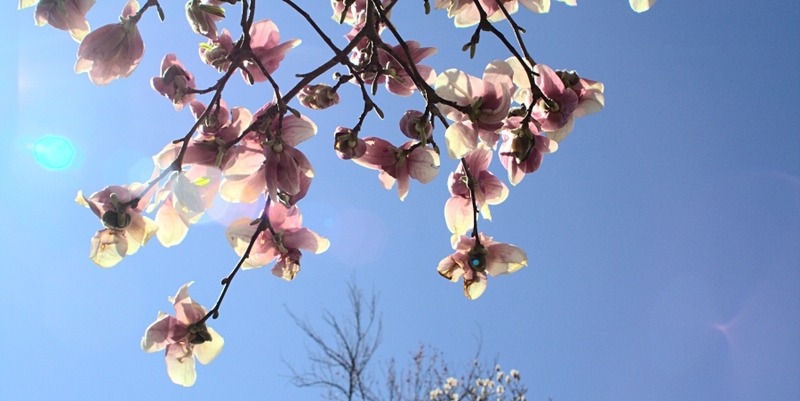 In 1955, Hamada was named a Living National Treasure of Japan. Hamada's former studio is now a museum. 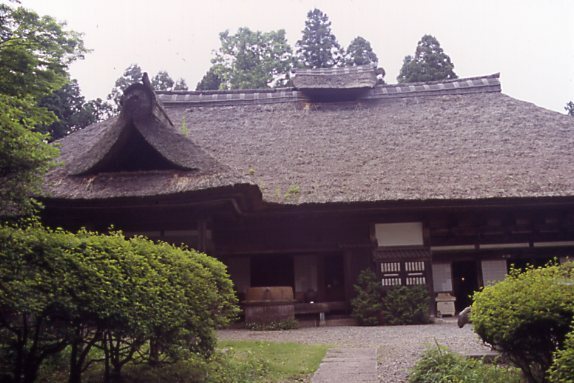 Today his studio has become a museum and resource for all those interested in the traditional techniques of Japanese pottery, and the village has more than 300 pottery studios in operation, many of which are carrying on the legacy of Hamada’s vision. Jane Herold returned to her pottery studio in Palisades from her sabbatical full of enthusiasm for all that she had learned. The Japanese wood-fired kiln is built into a hillside. "We made pots using the local Mashiko clay and in my case a Japanese wheel and then loaded and fired a five-chamber climbing wood kiln. The clay, the slow wheel, and the traditional glazes all contributed to much softer, quieter pots than I’m accustomed to with my western eyes. 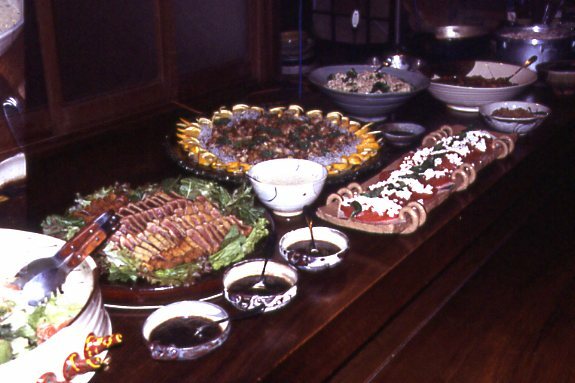 "The food was not only delicious and healthy, but beautiful and appeared seemingly by magic three times a day due to the hard work of a wonderful group of very talented local potters. Pots and food are such a duet in Japan you really can’t consider one without the other. "We had the privilege of exhibiting our work in Hamada Shoji’s house, and of presenting our lectures in the same rooms where Bernard Leach, Yanagi Soetsu and Hamada gave birth to the Mingei movement. This movement emphasized the value of things being created in a certain spirit—i.e. pre-industrial, independent of academic training, and based on traditional ways of working. It can be very briefly hinted at by Hamada’s philosophy of “honest spirit and technique.” I also saw a spirit of playfulness especially in the work of the Koreans, which was both freeing and inspiring.